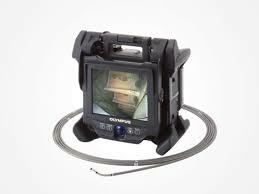 Independent Video Borescope Inspection of aircraft jet engines and Auxiliary Power Units all with total impartiality. Established in 2004 RVI Ltd has many decades of engineering knowledge and experience in the aviation industry. 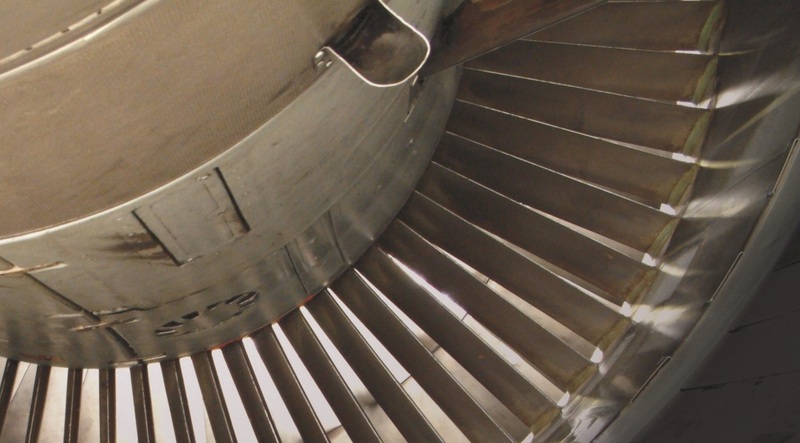 We are one of the industry leaders in the field of `remote visual inspection’ (commonly known as borescope inspection) of the internal gas path of today’s modern jet engines. RVI Ltd has EASA approval from the UK CAA and FAA approval from the USA for the certification of these borescope inspections. RVI Ltd uses probably the best and most up to date equipment on the market today, this being the “IPLEX NX” system manufactured by Olympus industrial. 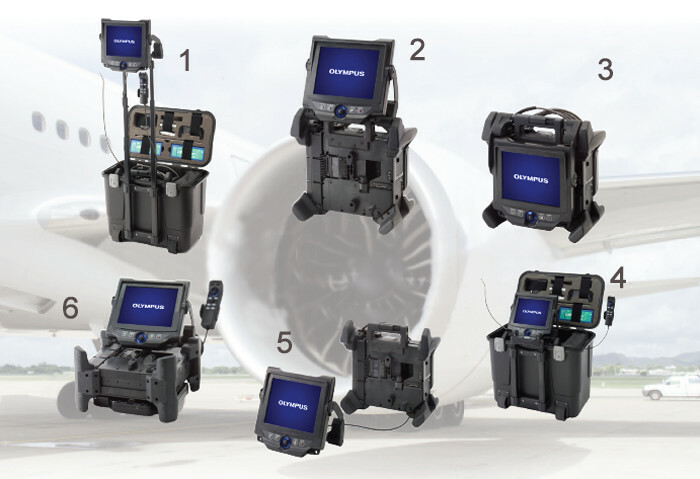 Remote Visual Inspections Limited offers this essential service to Lease companies, Finance houses, Maintenance facilities and Airlines for the management of their engines for the purposes of sale or purchase, lease or return, or the ongoing scheduled maintenance of these valuable assets. We provide a detailed written report of all borescope inspections carried out, backed up with an interactive DVD recording of the inspection of your engines. RVI Ltd will then certify the inspections with an EASA Dual release Form 1 under our EASA and FAA Part 145 approvals if the engine is serviceable. TGIS Aviation Limited. Leading UK provider of commercial aircraft technical asset management services.